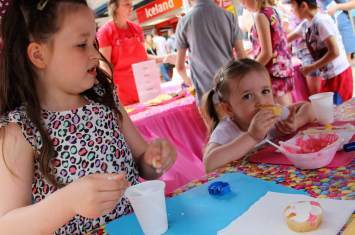 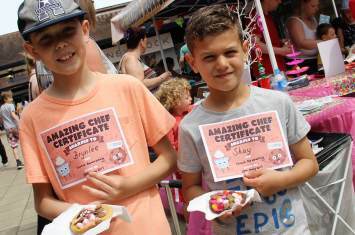 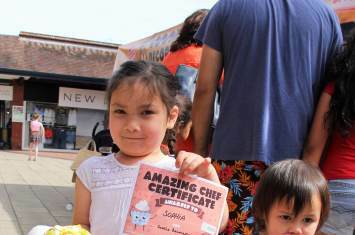 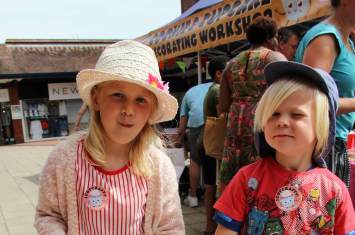 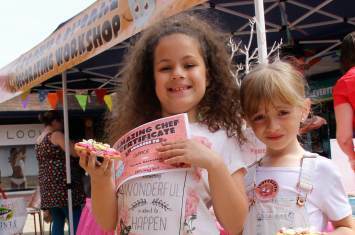 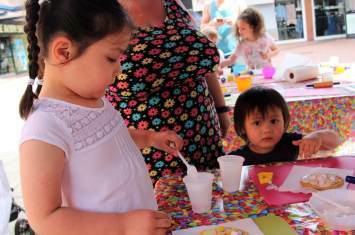 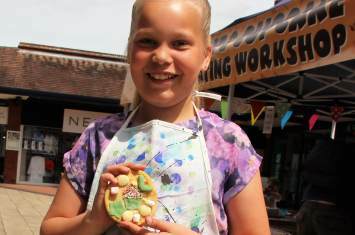 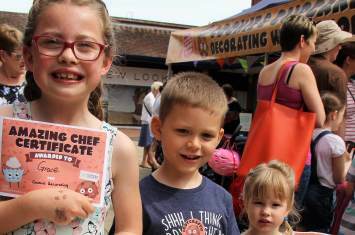 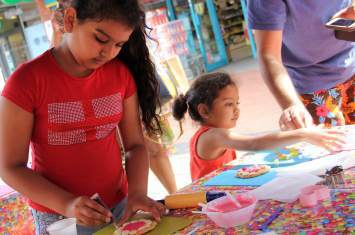 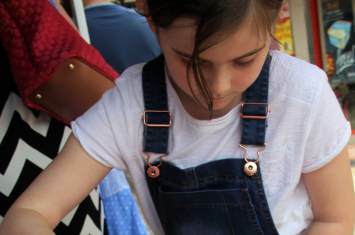 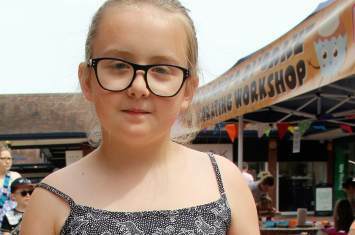 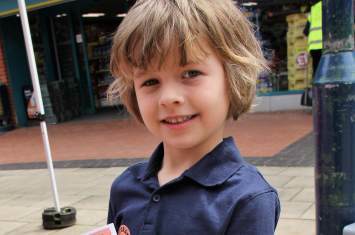 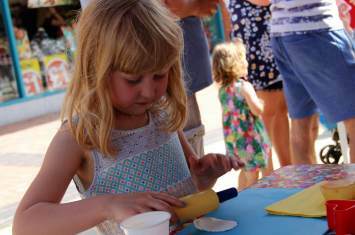 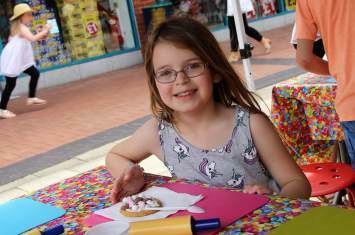 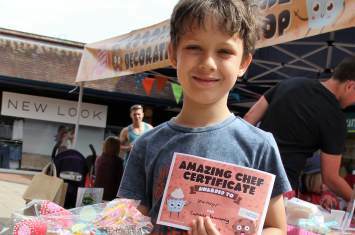 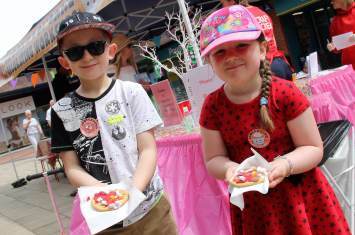 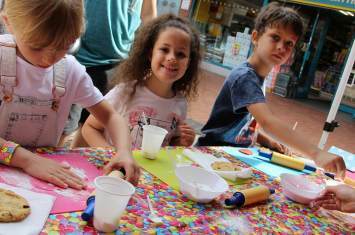 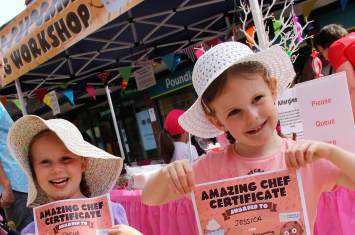 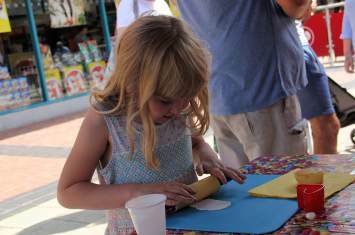 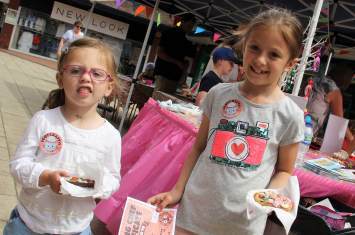 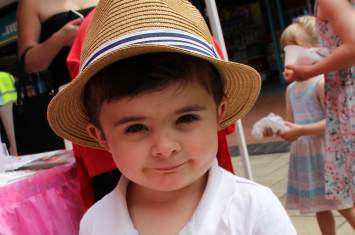 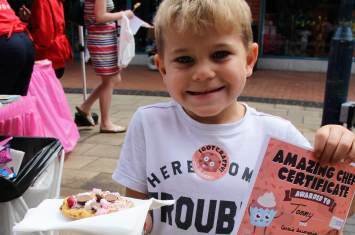 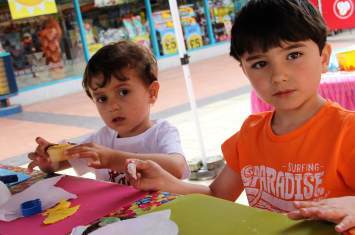 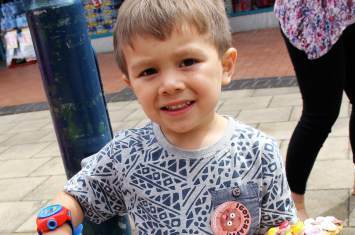 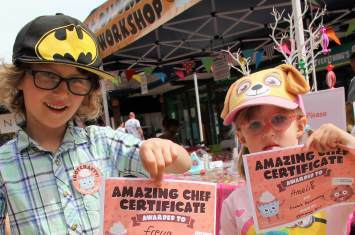 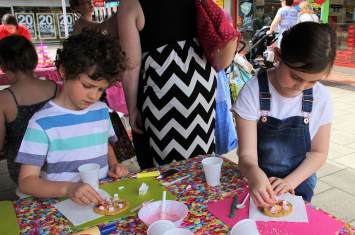 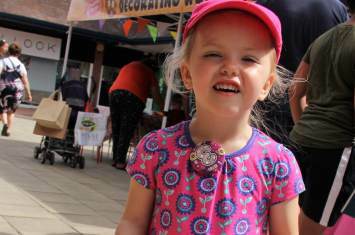 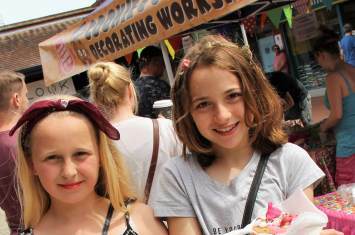 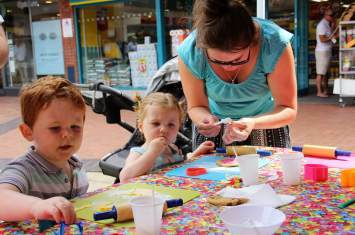 In conjunction with the Love Letchworth Food and Drink Festival, families at Garden Square Shopping Centre put their master chef skills to the test. 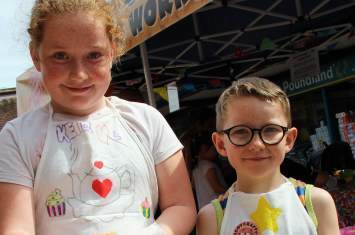 It was fantastic too to see some of the children wearing their personalised fabric aprons which they decorated the day before, ready for their new challenge! 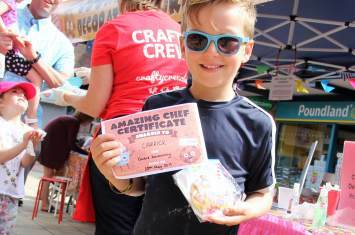 For our Crafty Crew also, it was a great honour and pleasure to award each one with their 'Amazing Chef Certificate'!
" 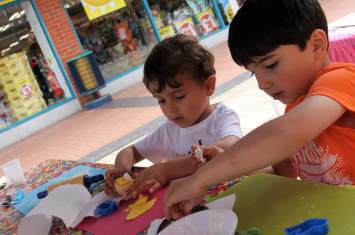 Staff great fun and felt very welcomed "
" Staff friendly, knowledgeable and good with children "
" Lots of different tools and materials readily available "
" Staff extremely friendly, chatty and kind "
" Staff very friendly and got my daughter interested and excited "
" It was perfect "
" Area absolutely clean and tidy - a joy to see! " 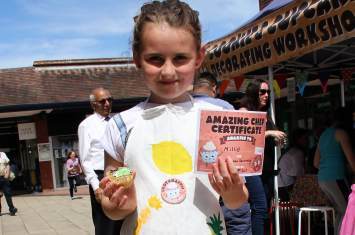 " A really great team "
" Fun, cheerful staff "
" Absolutely sufficient materials "